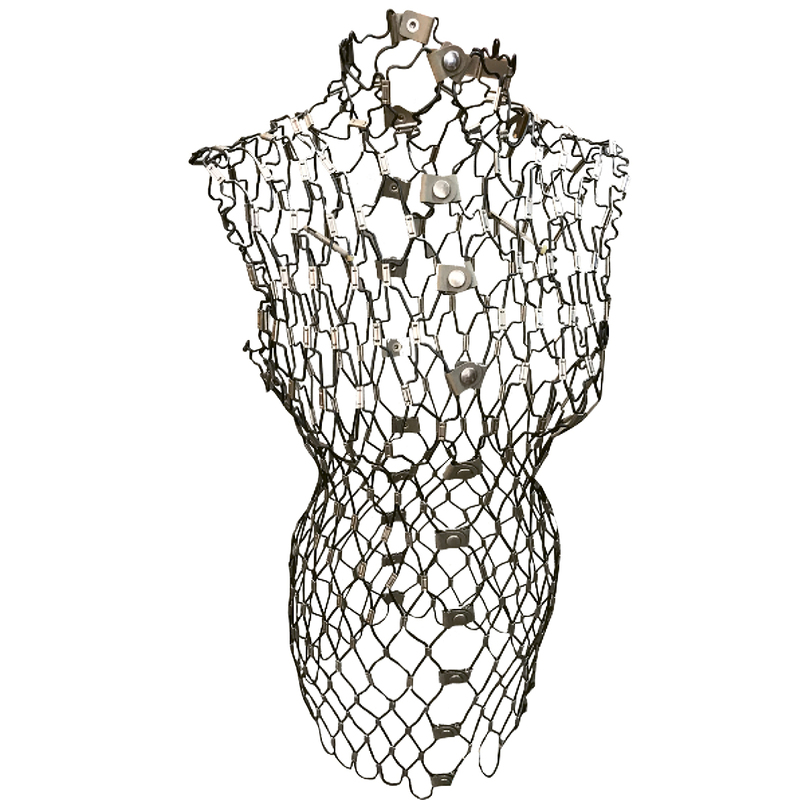 Let this foxy figurine be a gifting conversation starter. 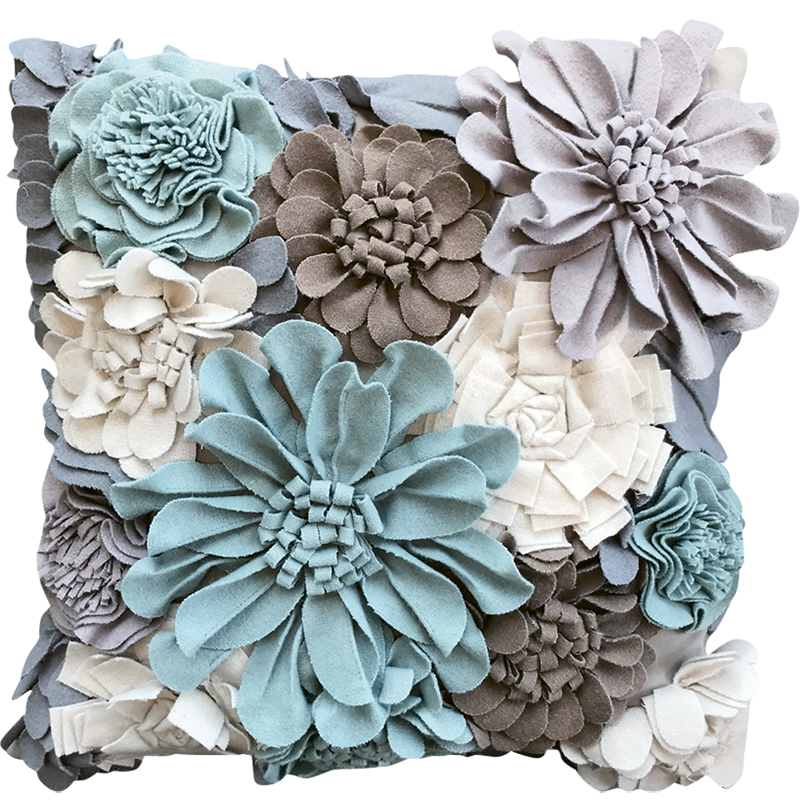 A flower power pillow is what every decor-loving diva needs. Some friends need coffee to start the day. 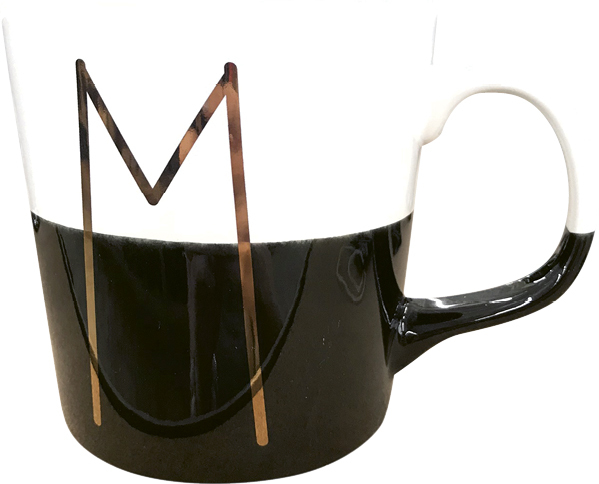 A mug is the perfect gift. ... when you can gift a mannequin? This unique statue is for cool friends only. 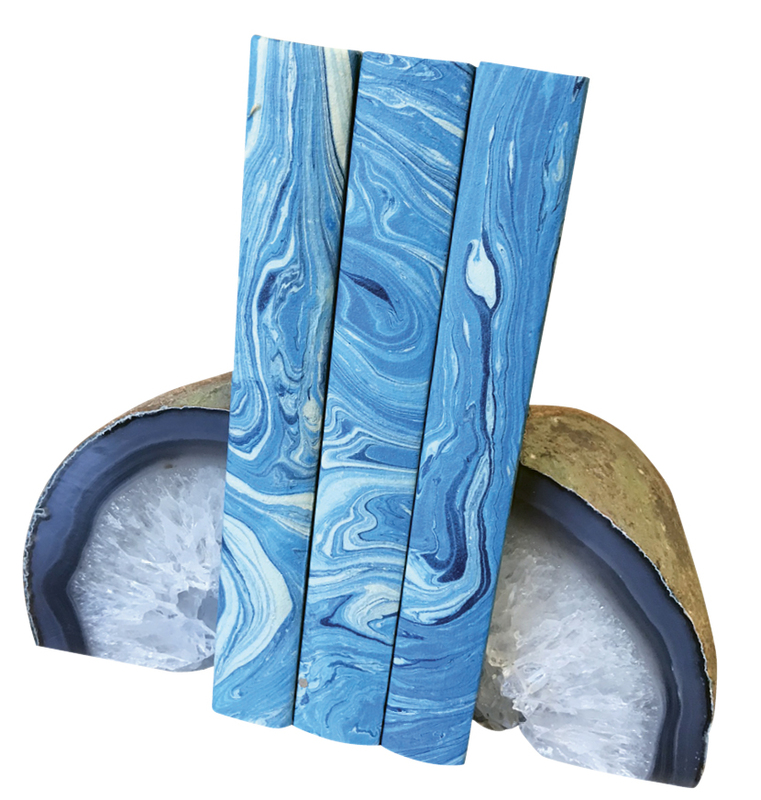 ... update your shelves with these trendy agate bookends. 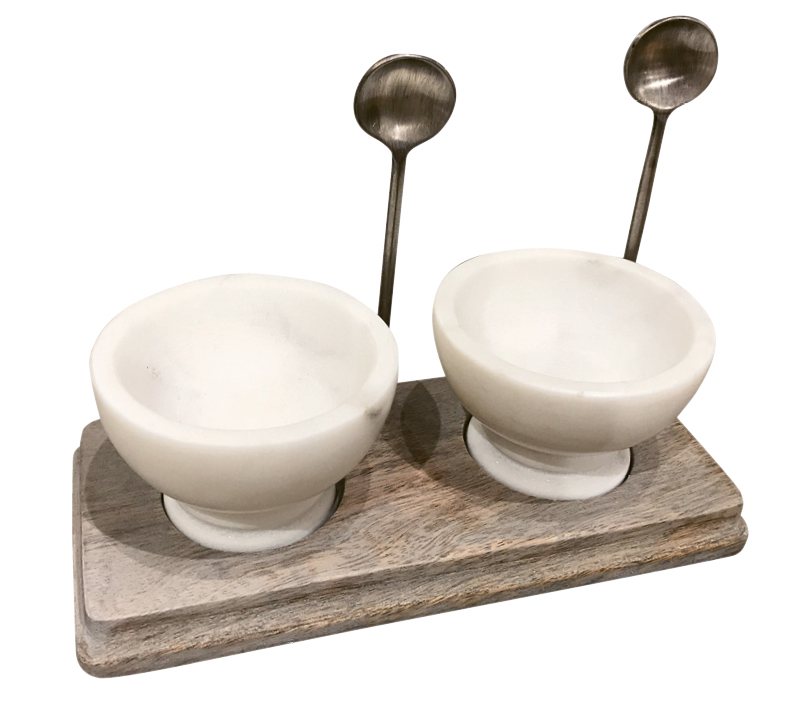 These marble salt and pepper holders are the perfect gift for entertaining.